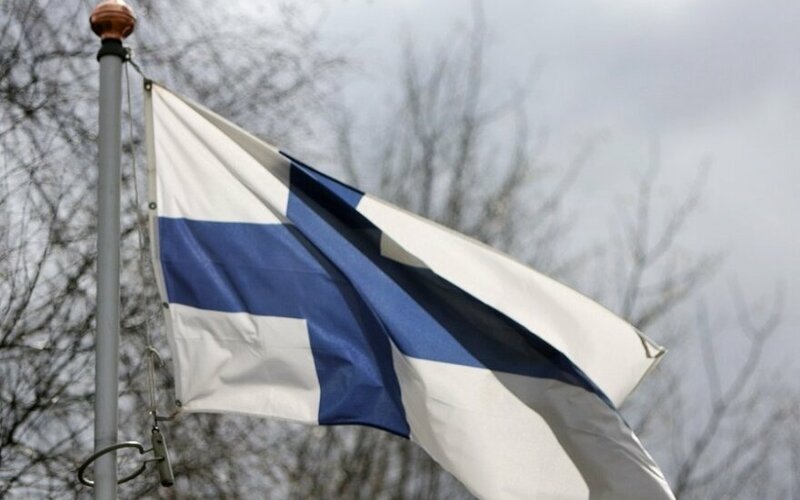 On 6 December, Lithuanian President Dalia Grybauskaitė extended congratulations to President Sauli Niinisto of the Republic of Finland on the occasion of the country's national holiday - Independence Day, the presidential press service said. In her message of congratulations, the president underlined that Lithuania and Finland's priorities now were to ensure security, enhance energy independence in the Baltic Sea region and secure the welfare of their people. According to the president, close and friendly people-to-people contacts will continue to serve as a basis for many new, mutually beneficial initiatives to safeguard the well-being and security of our people. 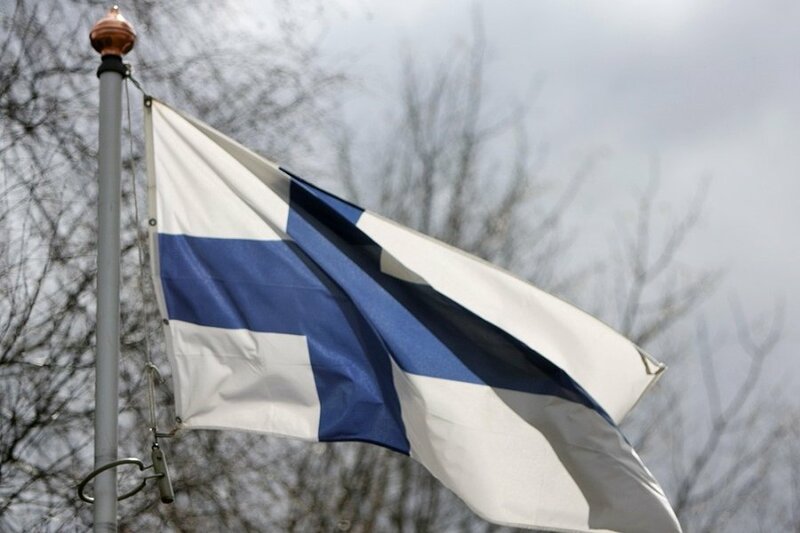 Dalia Grybauskaitė wished the president and the people of Finland continued success, well-being and prosperity.